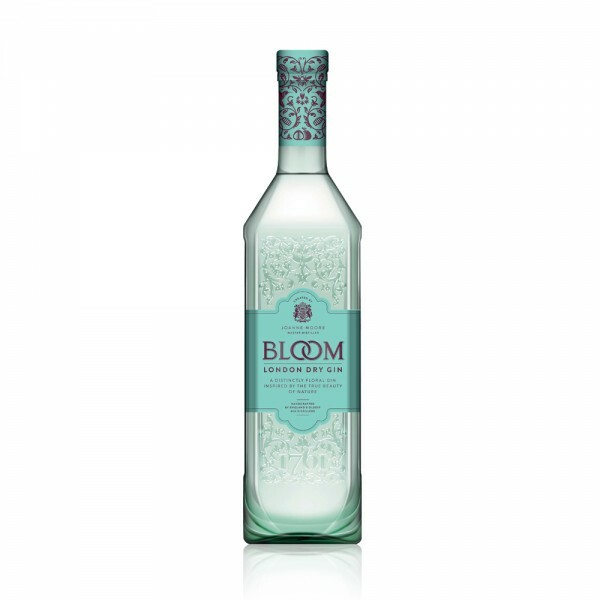 Using slightly different botanicals as inspiration, Bloom contains honeysuckle, chamomile and even pomelo fruit to provide a little sweetness to the Gin. 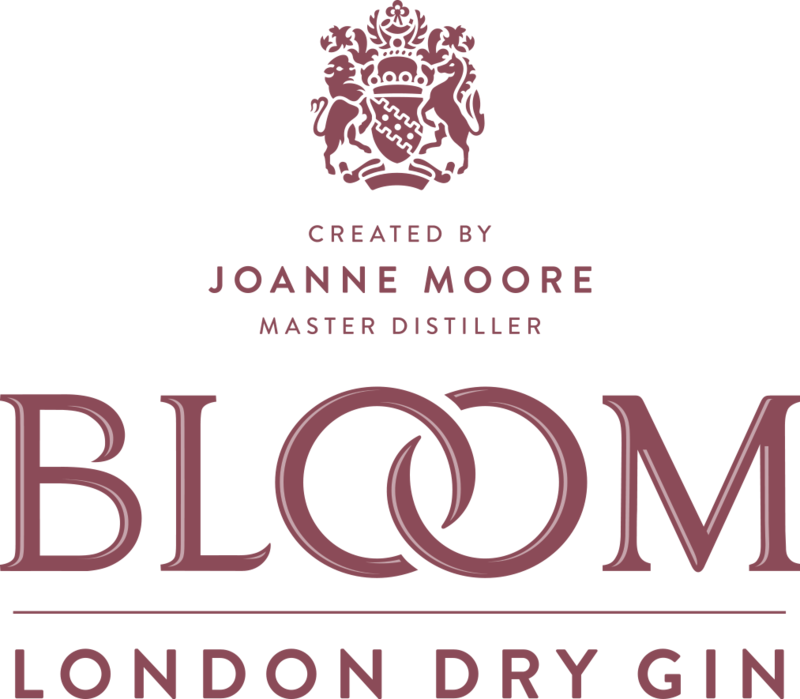 Bloom Gin won the Spirits Business Master 2014 and Silver in the San Francisco World Spirits Competition of the same year. Enjoy with tonic water, loads of ice and have a bowl of strawberries to hand - strawberries really enhance the flavour of Bloom Gin. As well as strawberries on the side, another lovely serve is the Bloom Pear Bellini: Shake 25ml of pear juice and Bloom Gin with ice. Pour into a cold flute glass and top up with chilled Prosecco. Or try the Bloom Garden (created by CocktailBox - fourth photo on left of this page): Fill a Champagne flute with ice, add 35ml Bloom Gin and 25ml Elderflower Liqueur. Top up with Prosecco and garnish with cucumber.